Additional Info: Close to all the facilities of the park. Steps up to the doors. Modern van in a 'cottagey' style. A lovely van for a couple or a small family. Pets welcome - extra charge. 10% or £50 deposit, whichever is the greater - non refundable. Balance due not less then 8 weeks prior to the commencement of the holiday. (Full terms and conditions on request) £25 charge for a dog. Please telephone if it is a last minute enquiry or you would like a quick response or otherwise send an e-mail. Thanks. 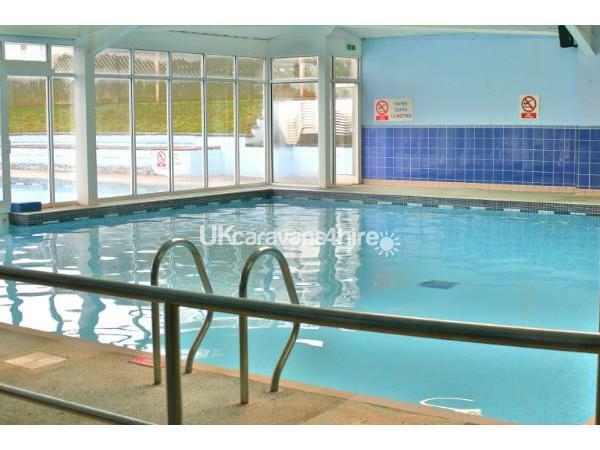 This caravan for hire is close to all the facilities of South Bay Holiday Park including, Reception, Shop, Indoor/Outdoor Swimming pool, Clubhouse with entertainment and the children's 'Foxy' club, crazy golf, kids playground and the Launderette. 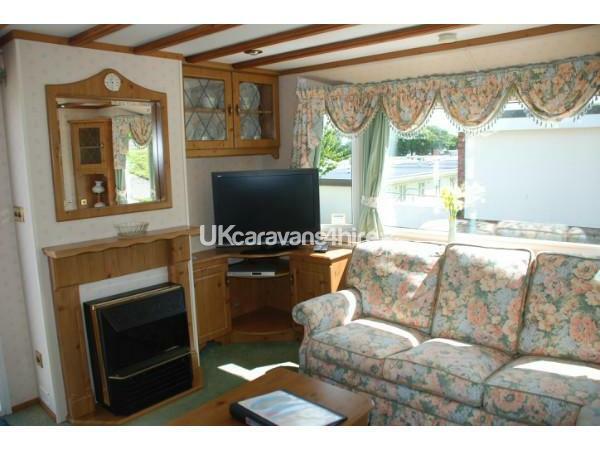 This lovely caravan for hire is ideal for couples or small families who are looking for a holiday or short break. 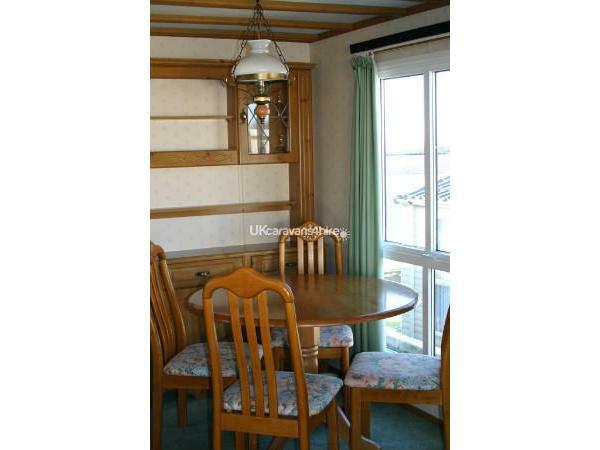 It is very comfortable and enjoys a double bedroom with an en-suite plus twin bedded room. There is also a bed settee in the lounge. The lounge has a freeview flat screen TV with DVD and a three piece suite. There is a separate shower room. 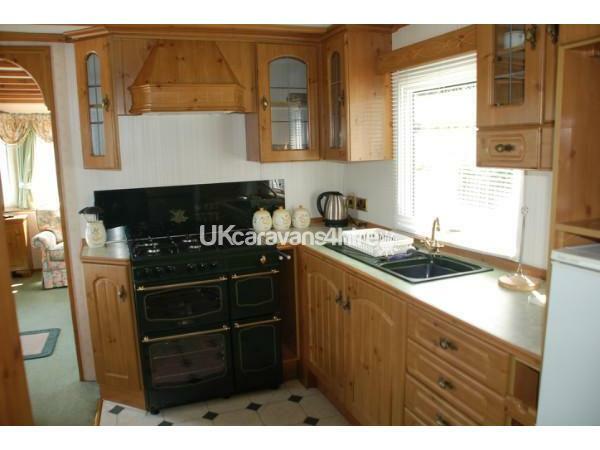 The kitchen is fully equipped with a cooker, fridge/freezer, toaster, kettle, etc. Double glazing and central heating are sure to keep you nice and warm on those colder nights. Outside is a large gated decking area with table and chairs. Gas and electricity and bed linen are all included in the price. Please bring your own towels, etc. A charge of £25 per week is made for a pet. 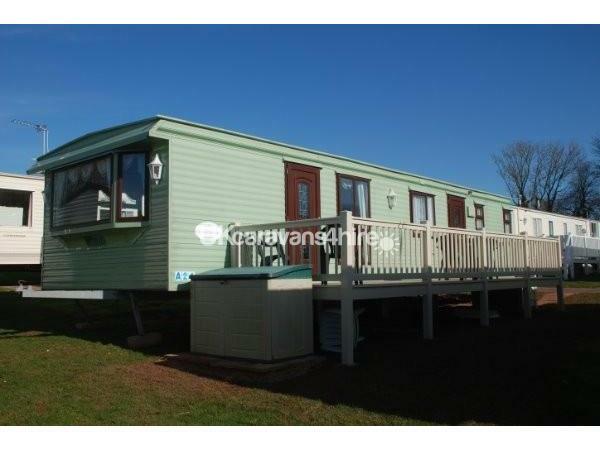 Our other caravans at this site can be found under refs: 2368,3666,3184, 2460, 2397,1216 and 1125. South Bay Holiday Park is one of John Fowlers premier sites. With all the facilities you could want you could enjoy your holiday just by staying on the park itself. There are scenic walks from the park with lovely sea and coastal views. The closest beach is about a 15 minute walk which includes some steep steps, but it's worth it! Venture a little further afield and discover the huge variety of things to do in Torbay and the surrounding area. Lovely beaches are close with all the facilities you need. 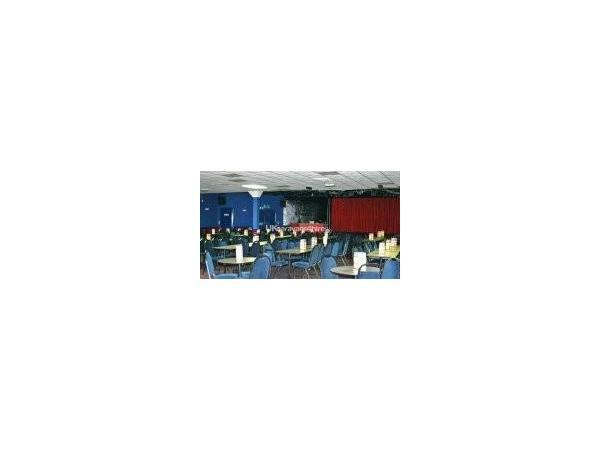 South Bay Holiday Park is quiet and yet close to the local attractions which include, Go-Karting, sailing, sea trips, parks, a water park with flumes and rides (Quay West) a model village, caves, just to mention a few. 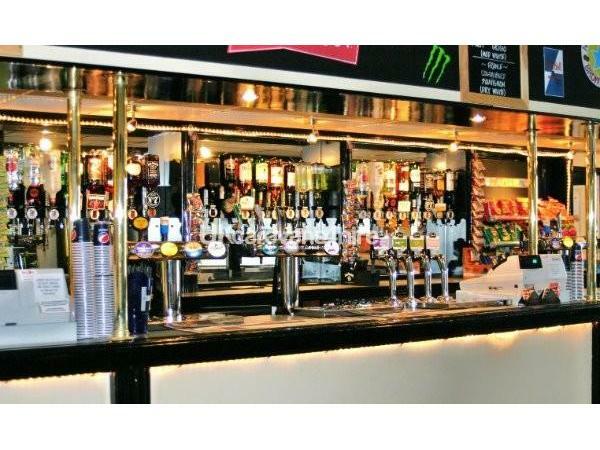 Many and varied restaurants are close by to suit all tastes. Brixham is a fishing village with lots of charm and interest, some fabulous cafes and restaurants and you can enjoy 'crabbing' from the Quay or just watch the fun whilst sitting in the sun (!) outside one of the Cafes surrounding the harbour. Brixham also offers a Ferry service at a very reasonable charge, across the bay to Torquay,along with sea fishing and other boat trips. Visit the Golden Hind in the harbour and join in the fun around the harbour on most thursdays when it's Piratesay, fun for all ages. Also close by is Paignton where the steam trains start from on their way to the very scenic port of Dartmouth. 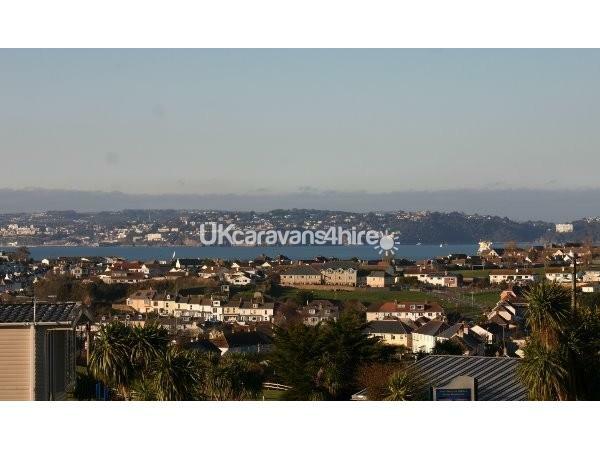 Paignton can be reached by car or bus and is not far to go. Paignton is very much a typical British holiday resort with lots to do and a lovely sandy beach, parks and a pier. Sea and river cruises start from Brixham and Dartmouth and are excellent value for money. Torquay is just across the bay and a ferry ride is well worth it. Enjoy your holiday here, there is literally lots for everyone of all ages to enjoy! Thank you for your comments Eric. We are so pleased you enjoyed your stay. Just home from a brilliant week , caravan was like home from home and we will definately book again John just aware the lounge Window by dinning table is very difficult to close and sink taps in the main bedroom are lose, apart from those two things the caravan was perfect if you have any special deals we would be interested . Thanking you in advance. A very well appointed caravan on a good site which was not noisy at all ,the van was clean and tidy on our arrival and has every thing you could possibly want in a holiday home if fact it was very homely place to stay .and we would not hesitate to stay there again There were a few things that had to be rectified by the site maintenance people ,several light bulbs did not work , the kitchen blind was missing , the toilet seat was broken , the shower door was sticking badly , as was one of the entrance doors, all of these were sorted out asap and as the maintenance man said , if things are not reported to them they cannot fix them. Thank you for your review. We are glad that the maintenance was dealt with so efficiently and that you rated the caravan so highly. We look forward to seeing you again sometime. John. 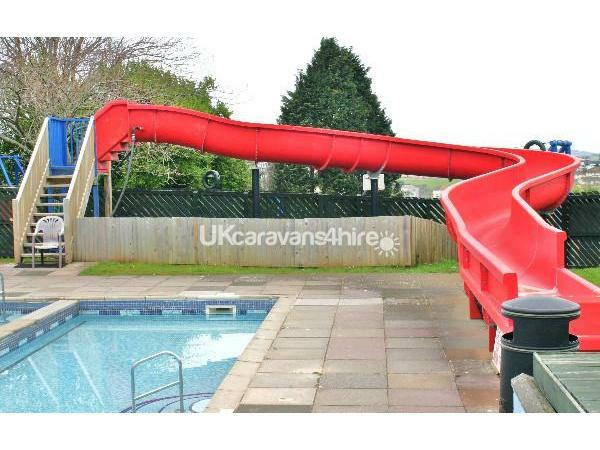 GREAT Caravan second to none, we enjoyed our stay excellent facilities on site worth every penny, I recommend this Caravan and the owner to all, customer service was excellent,the owner will go out of his way to ensure your stay is wonderful, thank you our regards to you and yours. God willing we will be booking again next year. Thank you so much for your review. We are so glad you enjoyed your stay. The site looks terrific at the moment and the sun is out! We hope to see you again, keep healthy! Could not fault caravan or camp we have all ready book up for next year it was that good.. Thank you for your review. we appreciate you taking the time to leave your remarks and look forward to your visit with us next year. John. What a lovely caravan. We had a great relaxing holiday. South Bay holiday Park was great and Brixham was a lovely fishing town. The caravan was perfect for us and we will be back next year! 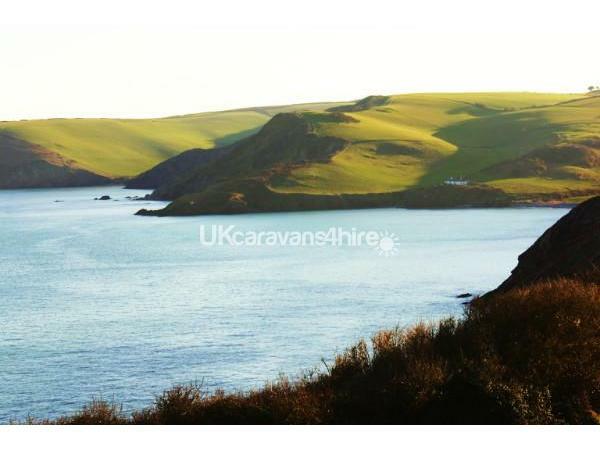 We booked this caravan directly with the owner which was very straightforward and it was our first visit to Devon and we were very impressed with not only the site but all there is to do in and around the surrounding area. The whole family had a great week and will be visiting again in the near future for sure and wouldnt hesitate to book this van again as it was perfect and very spacious for 5 of us to stay in and the site facilities where great and all inclusive in the price including the excellent indoor and outdoor pools. Thank you for reviewing our caravan and leaving such positive feedback. We would love to see you again! Many thanks. We are so glad that you had a great holiday and would love to see you again. John. I'm a single parent with a child with special needs, we caravan a lot around the West Country. 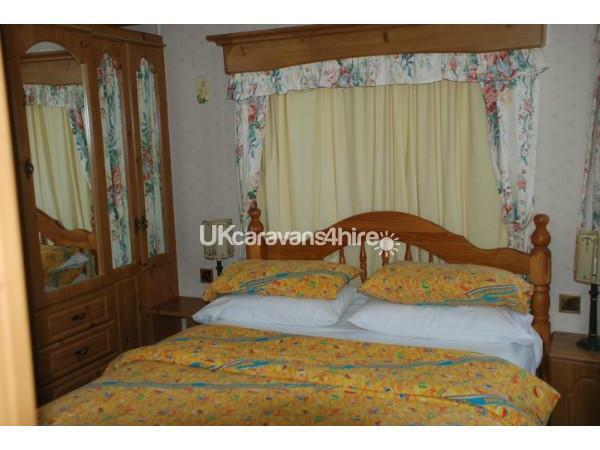 The caravan was cosy ,clean and very comfortable. South Bay is a quiet and peaceful resort which suited us fine, we have a dog and found the site very dog friendly. All in all I can't fault our stay, as my daughter enjoys a much quieter site. 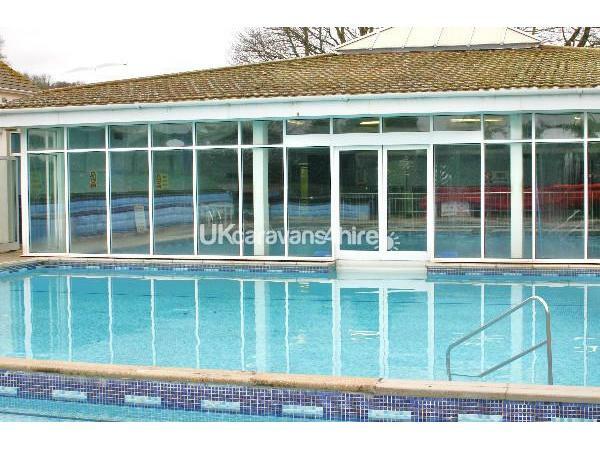 The swimming pool was excellent, it was so warm and clean, and even has a water slide! The entertainment in the evening was spot on for kids, although I can't comment on the adult entertainment as I was too tired from all the swimming. Highly reccommended for parents with small children and dogs.